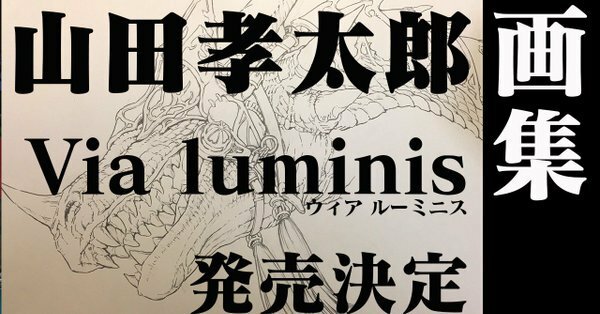 Kotaro Yamada, an illustrator for Fire Emblem Heroes and the Fire Emblem Cipher TCG, has announced his first art book called Via luminis. Via luminis is scheduled to launch in Japan on September 21, 2018. 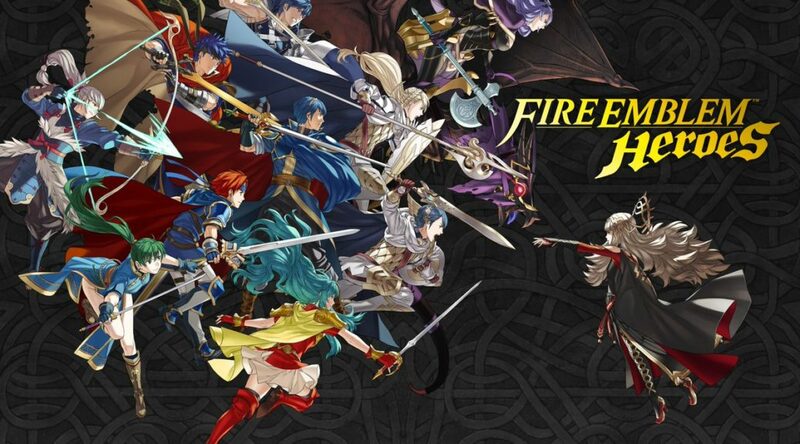 It will contain illustrations and concept art Yamada had worked on for Fire Emblem Heroes and Fire Emblem Cipher TCG. Pre-orders are now live at Amazon Japan. The book ships worldwide. Pre-order here.